Puzzle Command - Symbol Recall - Memorize - Challenge your mind. A new daily puzzle every day. Memorize the symbols on the screen. When ready, random symbols will be removed from the screen. 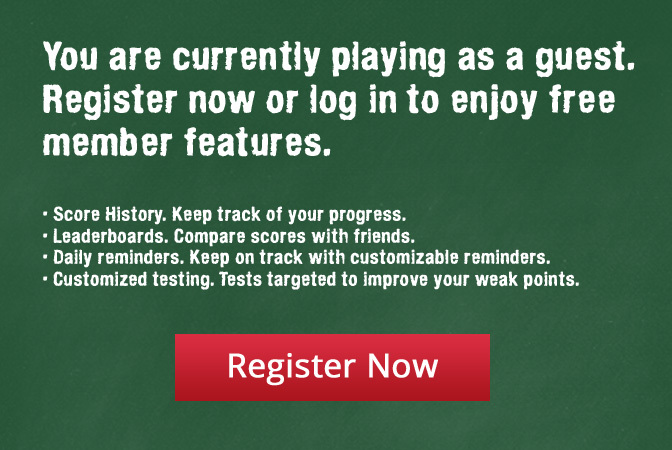 Recall which symbols are missing to score correctly.